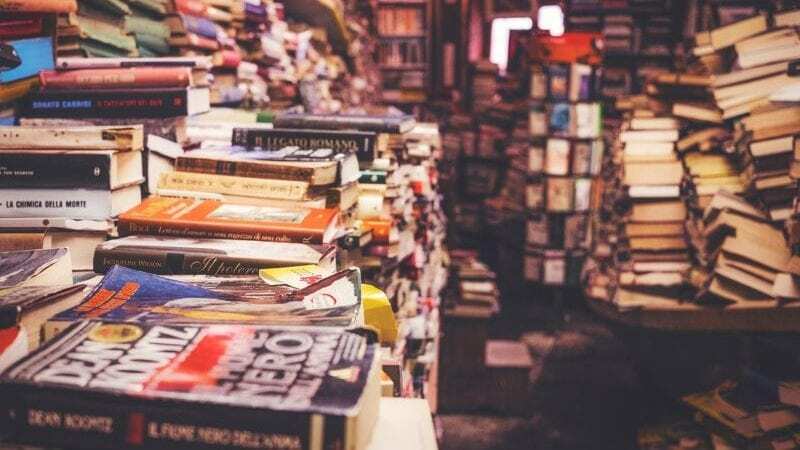 These books will surely find their ways into your hearts like they did into our list! Yesterday we shared our top picks for the 2014 Caldecott medal, and today we’re moving on to our 2014 Newbery picks. With no strict age categories in place, the same books can occasionally wind up in both the Newberry and Printz pools, as was the case for Gary Schmidt’s 2005 Lizzie Bright and the Buckminster Boy. We can’t say enough good things about 12-year-old Willow Chance, the quirky heroine at risk of sinking into grief in this brilliant middle grade novel. A certified genius, Willow has always had trouble connecting with others, and this is only compounded after both of her parents die in a tragic accident. Instead, however, Willow finds herself turning toward the sun, and her story becomes a life-affirming celebration of friendship and love. What we love about DiCamillo is that while she’s received one Newbery medal and one Honor award and regularly appears on best-of-the-year lists, she doesn’t rely on the same formulas to get there. From quirky realism to dark fairy tales, her books span wildly different genres and age categories. Her latest, Flora and Ulysses, combines comic book–style adventure, a flying, poetry-writing squirrel, and a girl unsure of her parents’ own love, resulting in a story that sticks in your mind and your heart. Like Willow Chance, it appears that Oscar may fall on the autism spectrum, although it’s never explicitly stated. What Ursu does realize is an expertly drawn world in which it’s easy to see how our differences can make us stronger. In his 2013 offering, Spinelli takes the tropes of children’s literature to the extreme, creating a world where kids make all the laws and there are no adults to be found. “Big Kid” Jack rules the roost until his bike is stolen and the land of Hokey Pokey begins to feel topsy-turvy. Read this one with middle schoolers who are leaving their own Hokey Pokey—lots of discussions to be found. This wonderfully moving and funny novel about a contemporary migrant family already took home the 2013 National Book Award, and deservingly so. We’d love to see 12-year-old Summer, her brother Jaz, and their complex and real struggles honored with another sticker on the cover, along with the kid accolades it has already received. We’d love to know—what were your favorite middle grade books of the year? 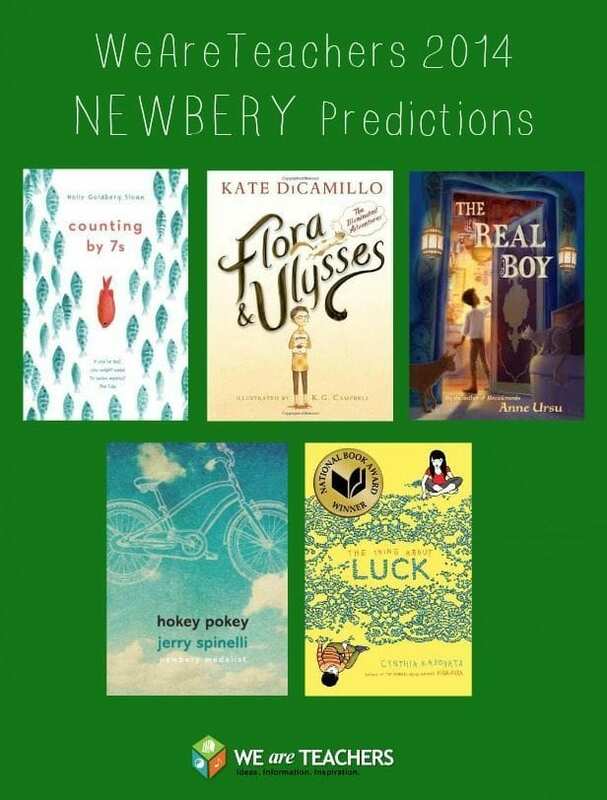 Which do you think will win the Newbery? Understanding Close Reading: Download our Infographic Now!